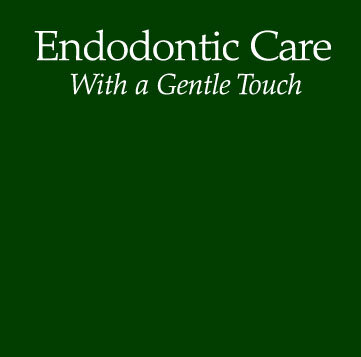 At Endodontic Associates we are dedicated to providing the highest level of endodontic care and technology available while enhancing the lives and smiles of our patients. courteous and compassionate manner to make their lives healthier and happier. We will strive to provide efficient, state the art endodontic care with minimum discomfort. Our office will employ highly motivated team players that will be dedicated to a mutually supportive, respectful, enjoyable and positive work atmosphere. arrival making me feel comfortable."